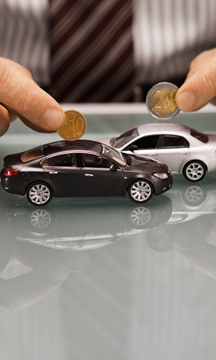 SalaryPlan helps you compare car basis your monthly affordability. Drive a brand new car of your choice. Compare various makes and models depending on the multiple parameters. Select from multiple insurance providers. Choose from wide spectrum of insurance add-ons from insurance schemes. Benefit from a tax-efficient salary package. Enjoy a hassle-free ordering process. Replace your car at the end of the contract with a new car. Should you have any queries or clarifications, please email the SalaryPlan Team at reachus@salaryplan.co.in.